Norseman Shipbuilding Corporation specializes in boat wiring and electrical repairs in Miami, Florida. Call us! Boat wiring is extremely elaborate and complex work. 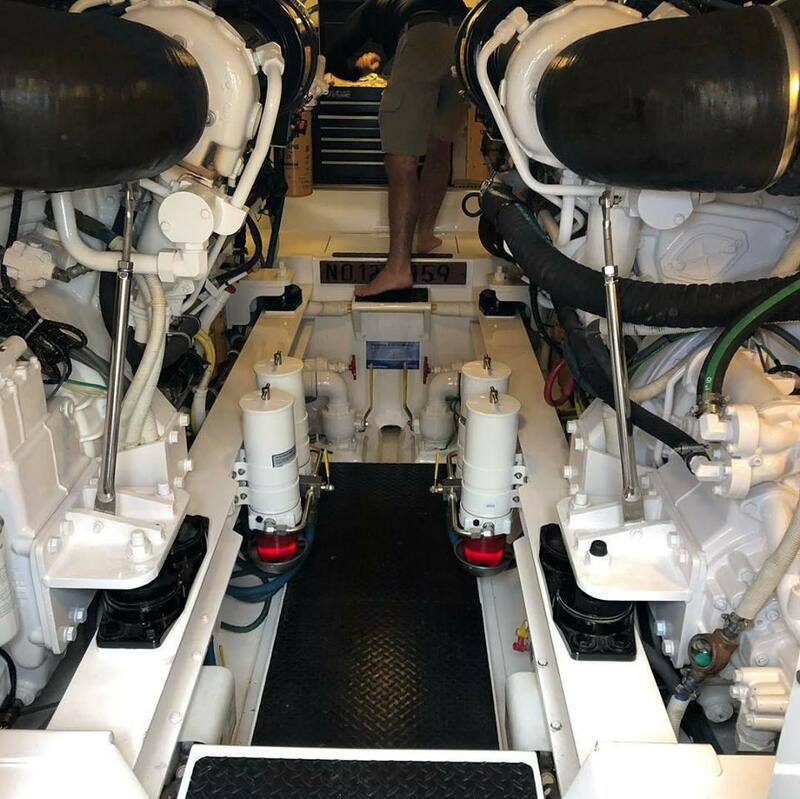 The electrical system is responsible to power up your entire yacht and on-board equipment such as navigation systems, freezers, lights, communication systems, and more. 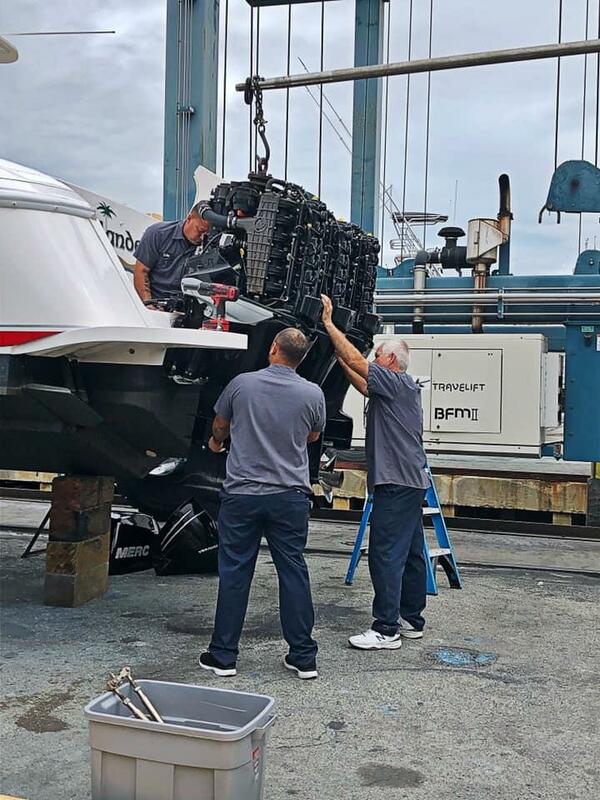 Norseman Shipbuilding Corporation boasts a highly experienced team who can take care of your boat’s wiring systems and ensure a perfect end result. You may also contact us for boat shaft and propeller repairs, boat bottom painting, ship repairs, and other marine services! We service all types of boats and marine watercraft, always putting customer satisfaction at the forefront of everything we do. We answer to all queries. Contact us! We ensure quality services, backed by years of experience and knowledge.